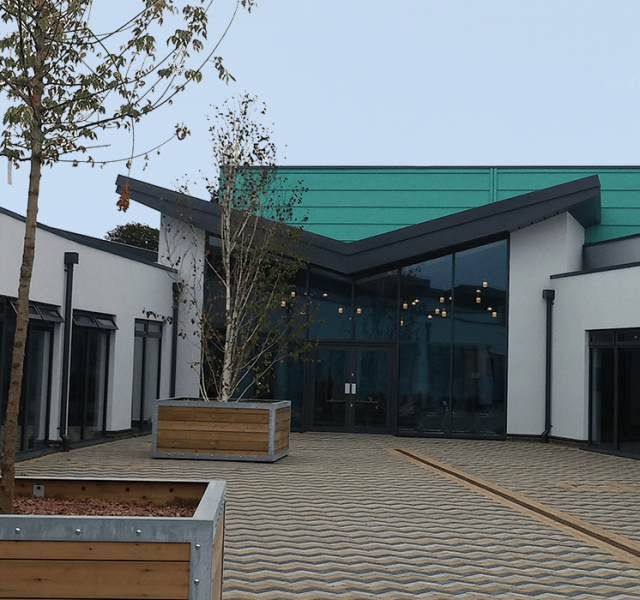 Birkett House Community Special School has been designed and built to cater for the needs of up to 200 students aged between 5 and 19. 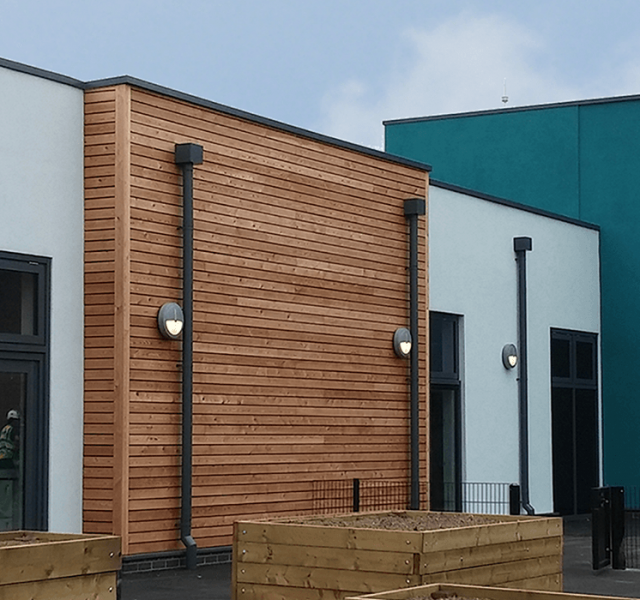 Hoyes Roofing and Cladding, a specialist roofing and cladding contractor based in Leicester won the roofing contract for a new build school in Leicestershire. 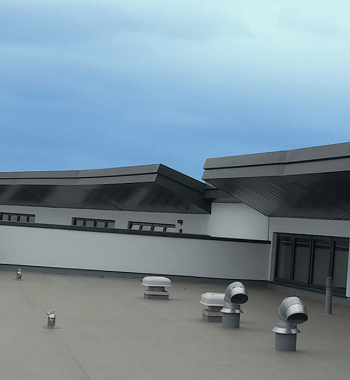 An existing customer of ARP, Hoyes Roofing and Cladding were already aware of the quality of the aluminium products and the service backup available, especially on extensive projects such as this. 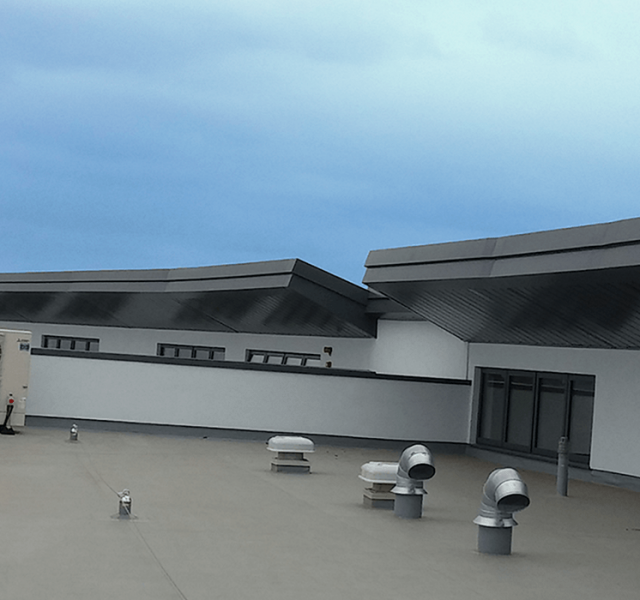 The new school building design incorporated a large curved mono-pitch roof, bespoke fascia and soffit with double tiered hoppers. The design further included a butterfly roof and a considerable quantity of wall copings, along with downpipes and more hoppers. 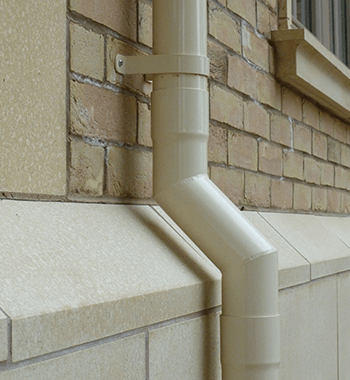 Being a significant project, both Hoyes and ARP worked seamlessly together, with ARP ensuring the products were manufactured, coated and delivered in agreed phases – every two to three weeks another delivery was made to site ensuring smooth progression of the project. 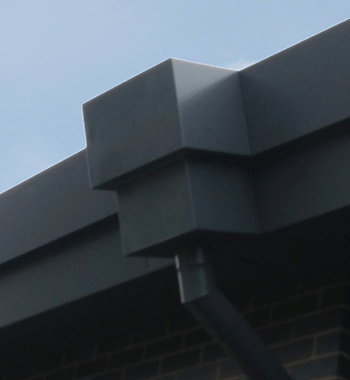 The designs for the Trueline fascia, soffit, wall copings, hoppers and double tiered hoppers were supplied to ARP, and our in-house CAD team interpreted the drawings and converted the bespoke designs into CAM drawings for production purposes. 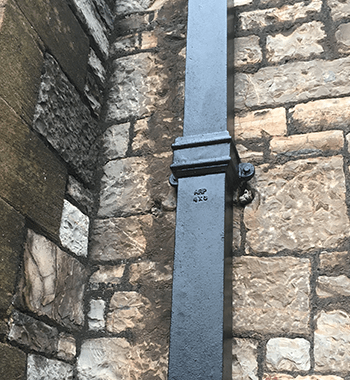 All the products were manufactured at our tailor-made manufacturing facility in Leicester and Polyester Powder Coated (PPC) in Slate Grey – RAL 7015 Matt. 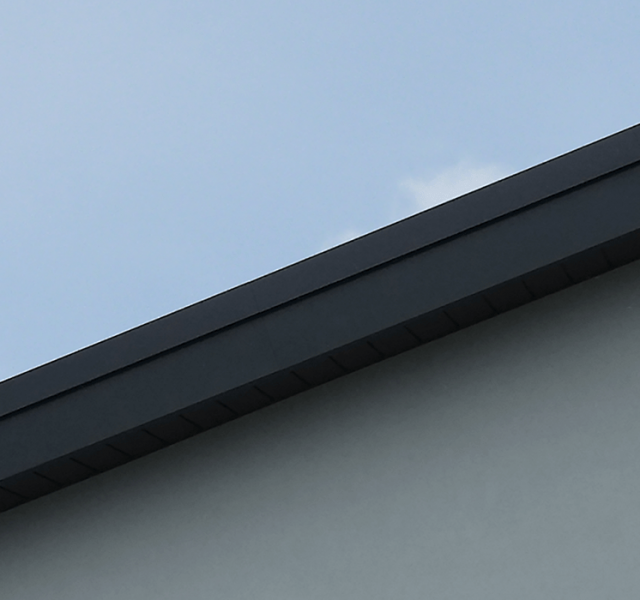 Aluminium is the perfect material for architectural elements in designer projects like Birkett House as it is a sustainable, durable and a naturally occurring material. Easily recycled, aluminium not only enhances the building but also protects it from the elements. 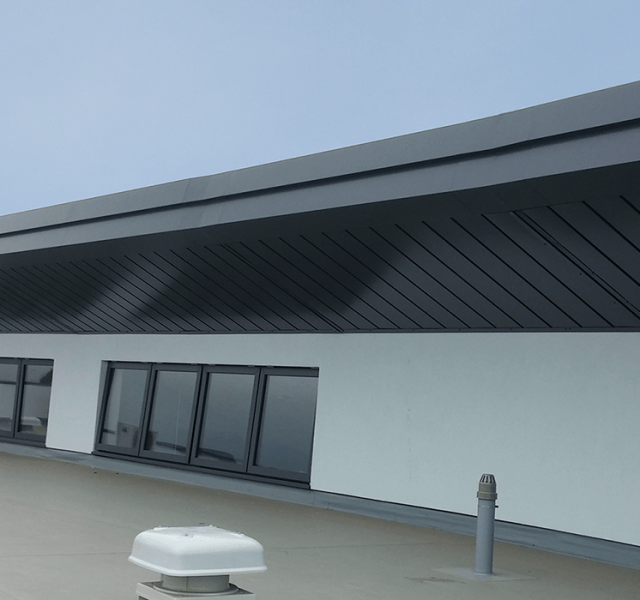 Aluminium is non-corrosive and non-combustible and with an expected lifespan of over 30 years, with little maintenance, it will provide protection to the building for many years to come.